Update: Kanye West's The Life Of Pablo album is on Pandora. Releases on Tidal and iTunes may soon follow. West tweeted Friday morning that the album was being mastered and would be released on Friday. Earlier: Um, Kanye? It's officially Feb. 11, whether you're in Eastern or Pacific Time, and you promised that your new album would be out on this day. So when will T.L.O.P. finally be released? Because fans are waiting. Like, impatiently so. After dropping a bomb Wednesday and revealing that his new album's title — which has changed from So Help Me God to SWISH to WAVES to T.L.O.P. — actually stands for The Life of Pablo, West has built up so much anticipation for his latest project that fans are literally losing it over the final minutes before the album's release. 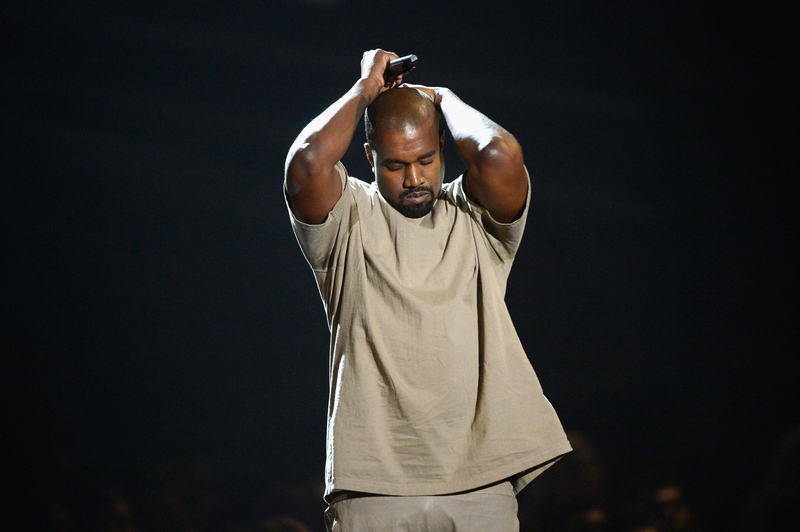 The album was expected to drop at midnight on Tidal, the streaming site of which West is part owner. But The Life of Pablo was nowhere to be found when that hour arrived. Much like Rihanna with ANTI , it's taken over two and a half years for West's seventh album to be released (his last was Yeezus, back in 2013), and the constant renaming and reshuffling has made fans antsy. They've taken to Twitter to share as many memes and images as they can to express their frustration. Come on, Yeezy, don't do this to us now. Delayed gratification is so not a good look. There have been some rumbling rumors that The Life of Pablo could drop at noon instead, but it could be that West really will wait until 4 p.m. ET, which is when he plans to perform The Life of Pablo at a concert at Madison Square Garden. You can watch the concert through a Tidal livestream, and you don't even need a subscription to listen in. But when it comes to Ye, anything can happen.